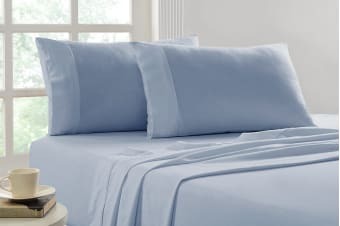 Experience the luxury of 100% Egyptian cotton. Slide yourself into luxury with Park Avenue’s 175 GSM Egyptian Cotton Flannelette Sheet Set. 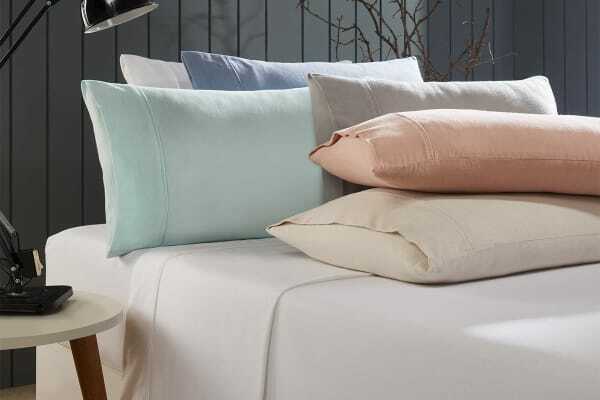 These cosy brushed flannelette sheet sets have a wonderfully soft texture and heavier weight that is perfect for holding in warmth, making them a great bedding choice for cold winter nights. On top of that, the breathability and longevity of luxuirous Egyptian cotton will ensure you’ll have a comfortable nights sleep, for longer!